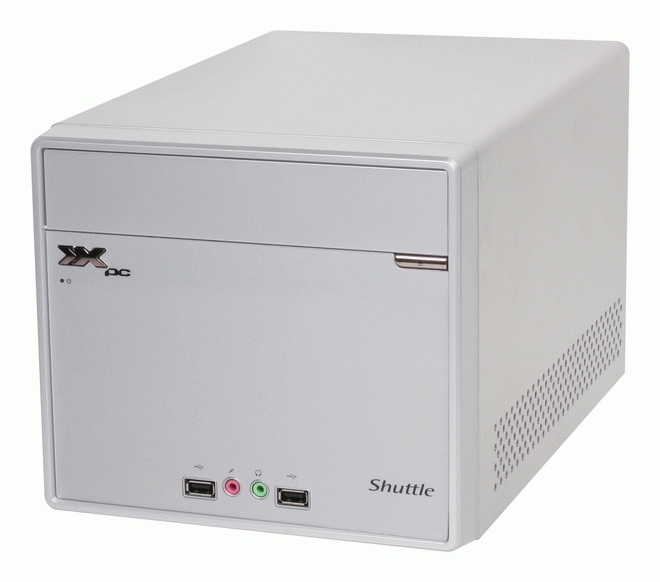 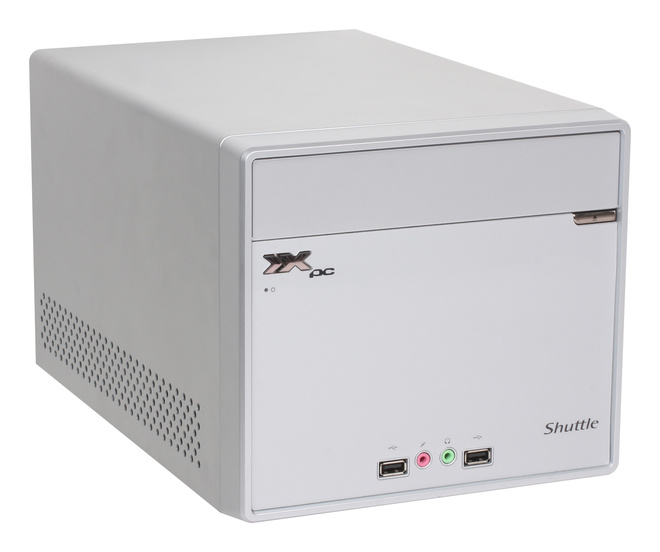 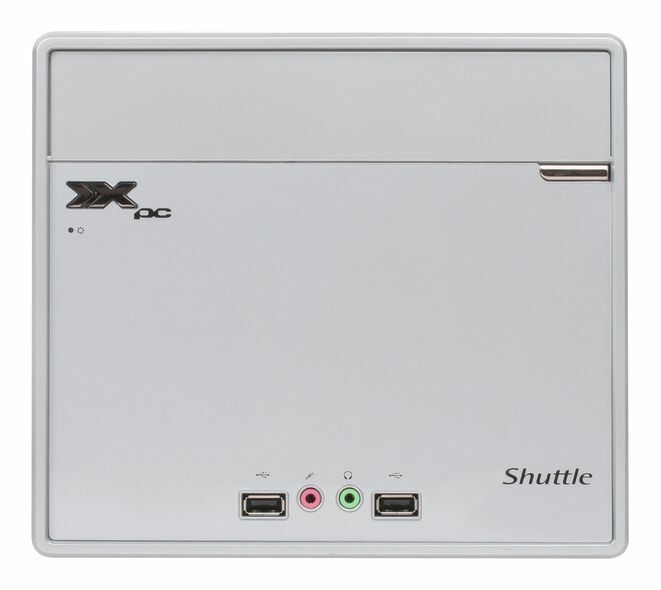 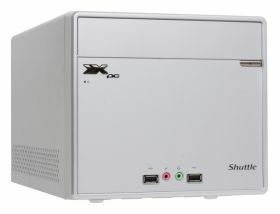 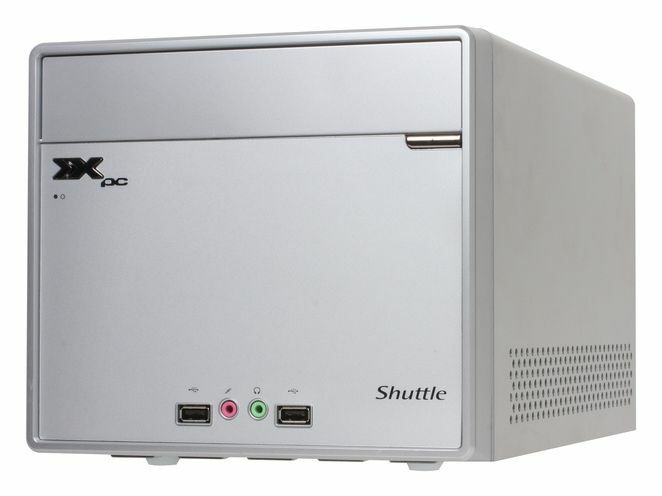 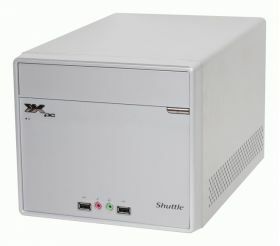 This Mini-PC Barebone is an offspring of Shuttle's new J series and has been completely redesigned from top to bottom. 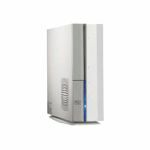 It combines for the first time the features of various entry-level models to enable the widest possible spectrum of applications. Uncompromising reliability and maximum compatibility are guaranteed by the G41 Express Chipset. 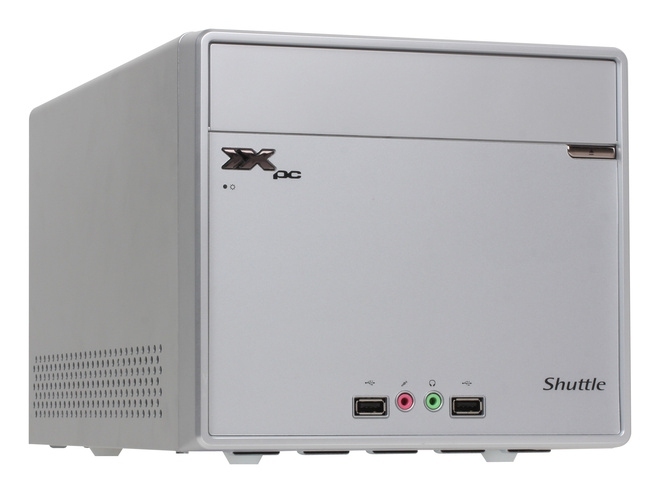 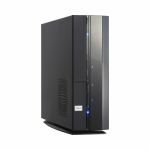 SG41J1 Plus V2 supports up to 8 GB of dual channel DDR3 memory and modern Intel Celeron and Core 2 processors with up to four cores. An Intel GMA X4500 graphics processor that supports DirectX-10 is already integrated. 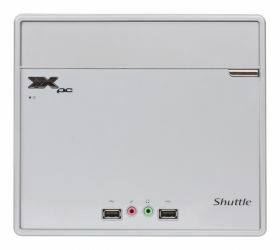 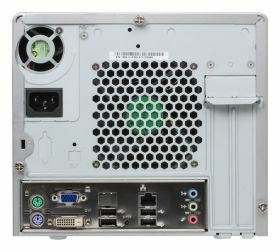 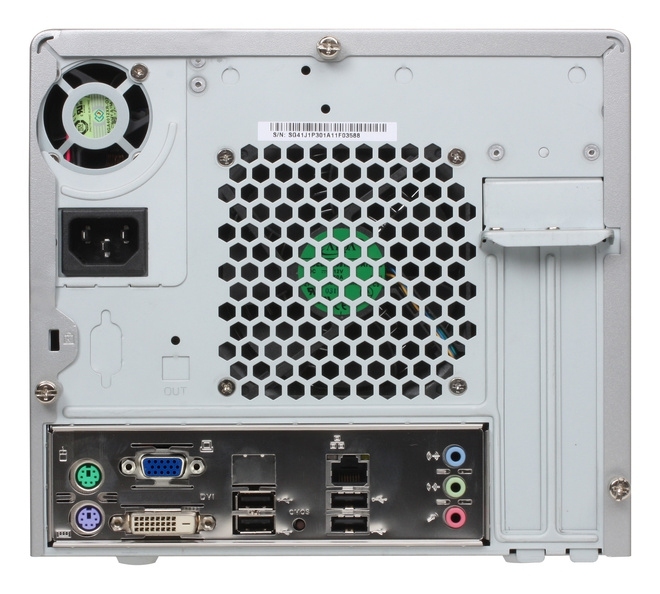 In addition to USB and PS/2 ports, the SG41J1 Plus V2 also offers one PCI-Express X16 and one PCI expansion slot.